The Island's longest holiday season - now 10 months! Someone has let the cat out of the bag, since the bridge opened the journey from the mainland to the holiday Isle of Sheppey is quicker, and Harts Holiday park has become even more popular! 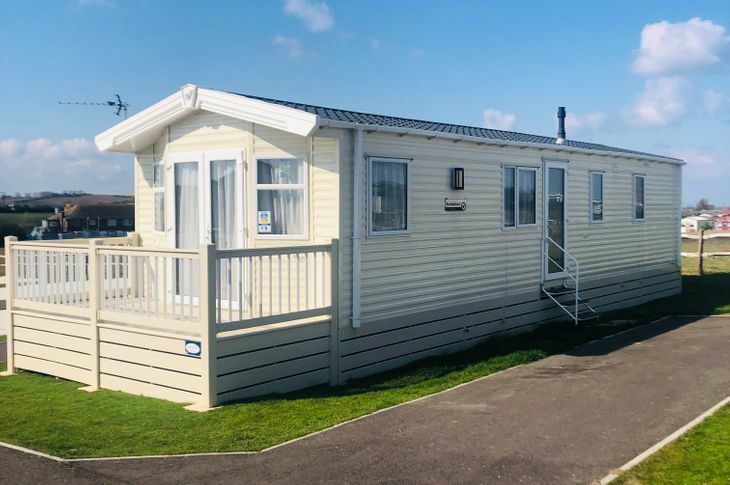 Leysdown lies at the eastern end of the Isle of Sheppey and has all the amenities of a traditional seaside resort, but combines this with a tranquil 'back to nature' feel, with miles of unspoiled beaches and wide open green spaces. You may not know that Leysdown is thriving and attracts over 100,000 visitors a year? It also has one of the lowest rainfalls in the UK which is a huge bonus. We love Sheppey! It is everything that's great about 'bucket and spade' holiday resorts, and you won't have to 'dig deep' to be a holiday home owner here. We have a wide range of static caravans for sale to suit all budgets. We also offer a range of flexible finance packages to assist with your holiday home purchase. To find out more, including details on holiday home running costs, get in touch today. A warm welcome awaits!